Baby Photo Editing Services are provided by ‘Outsourceimage’ to make some stunning effects on the Baby photography images. All love their babies and like to keep some interesting photography of their own child’s. For that, they are capturing the Baby Images from their own camera. 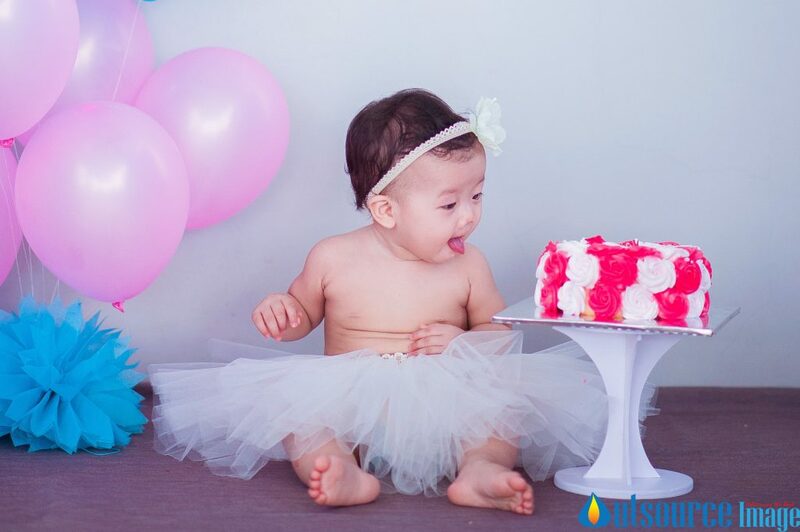 After capturing all their own lovable child photography they need some additional editing techniques to make that simple looking Baby Photos into the most interesting appearance by the Beautiful Baby Photo Editing Services. Send you the collection of baby photography images for us to make something different to increase the looking quality of the baby images that it will give you the good visual quality. Baby Photo Editing Service is having a special team with us to give you the unique result. Newborn baby Photo Editing Service is for the baby Photographer that ‘Outsourceimage’ was offering this service to make their work more quality and to make impressions about the baby photography. A newborn baby is a fantastic moment in a life, and it needs to be a special occasion. So we are giving the top most quality of the Newborn Photo Retouching Services for its customers. Newborn Photo Retouching Service is handled by our creative and professional child photo editors and having the all special effective skill to make it stunning effects. If you need any of the professional cut out service for your sweet child photography just forward it to our address immediately, see we will change how was the quality is best.